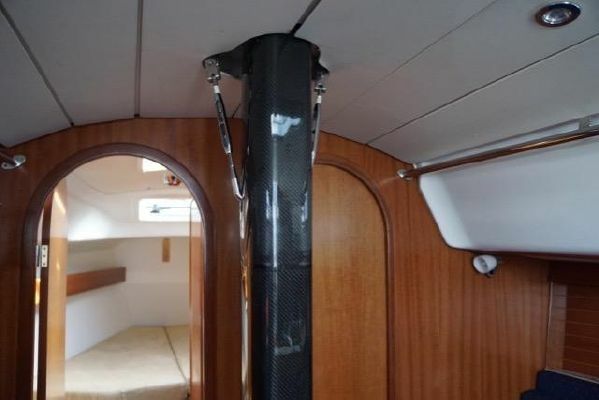 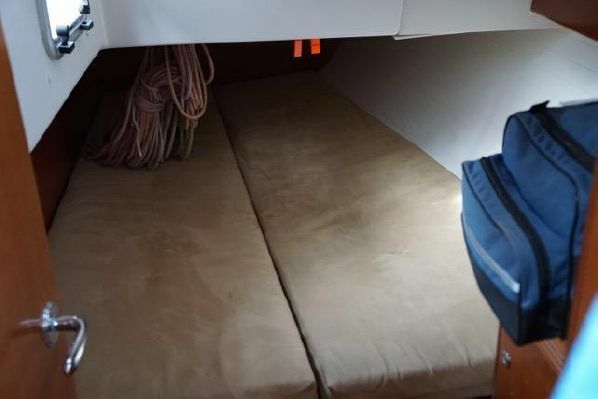 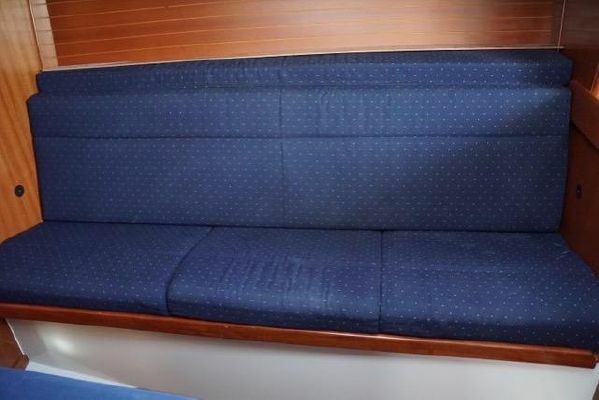 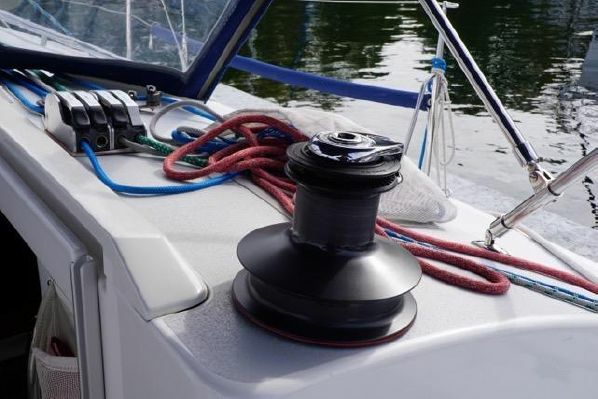 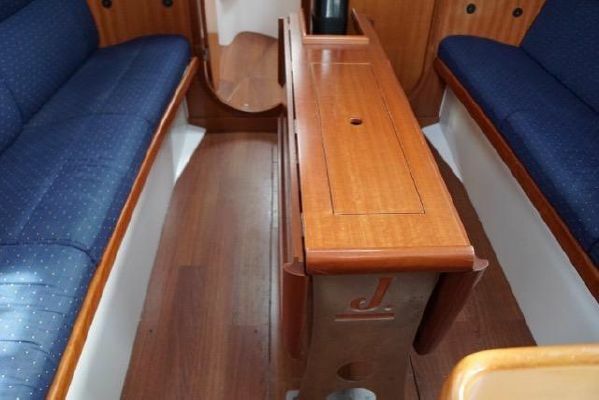 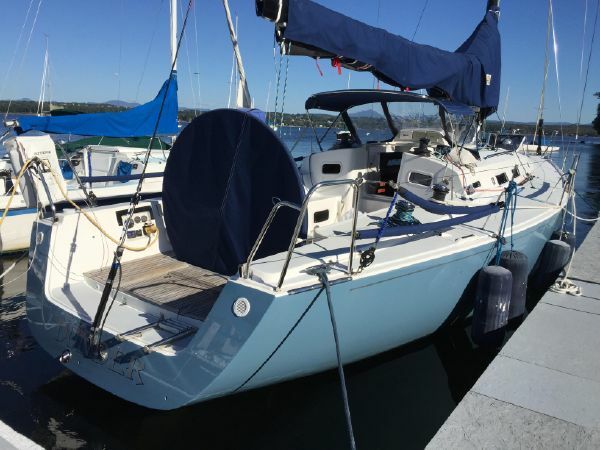 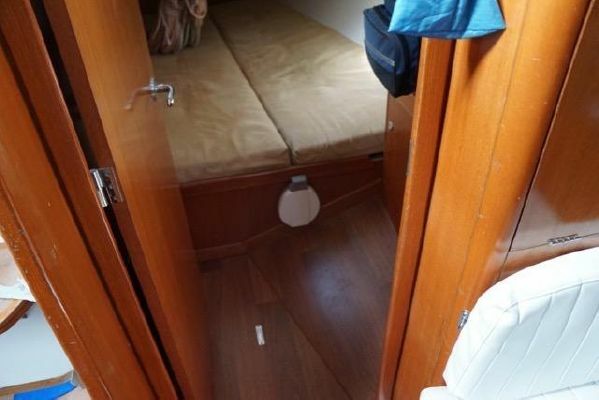 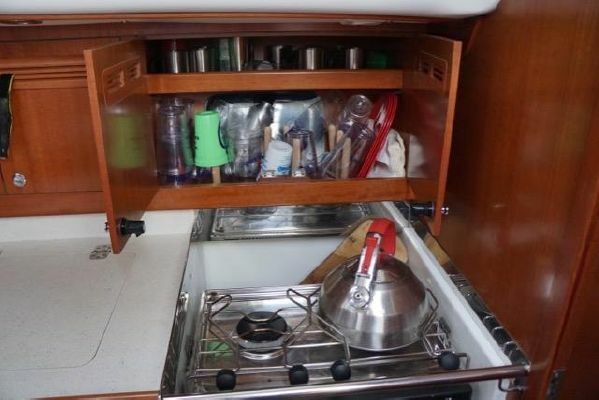 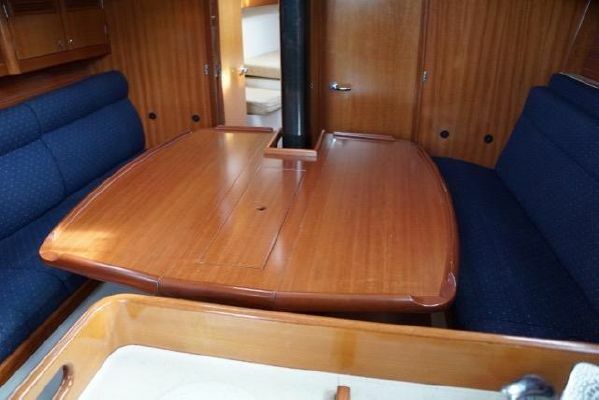 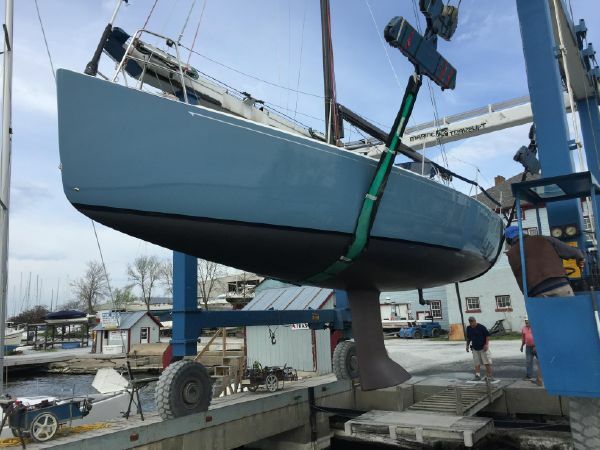 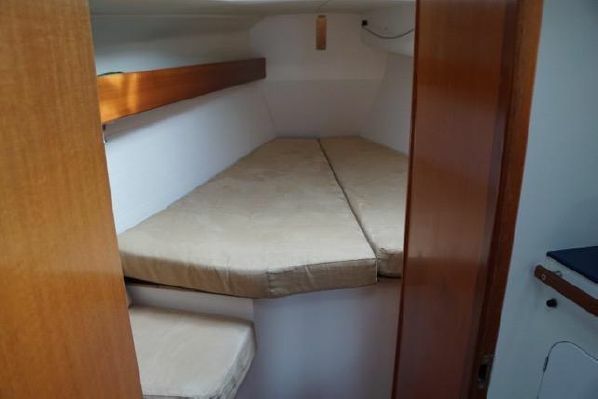 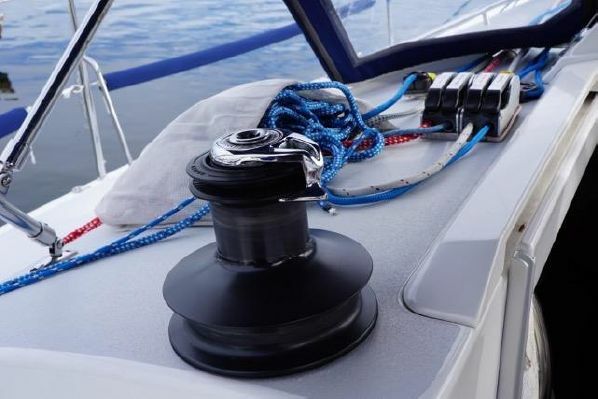 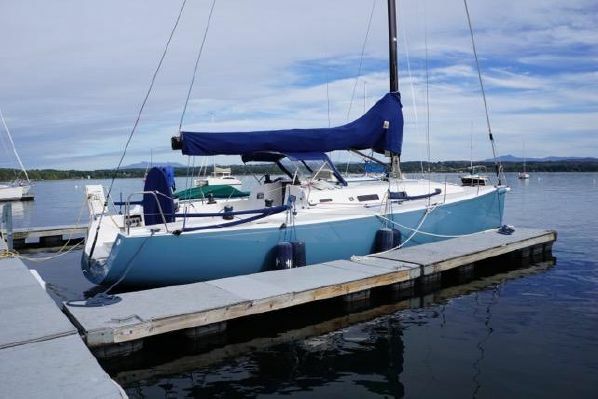 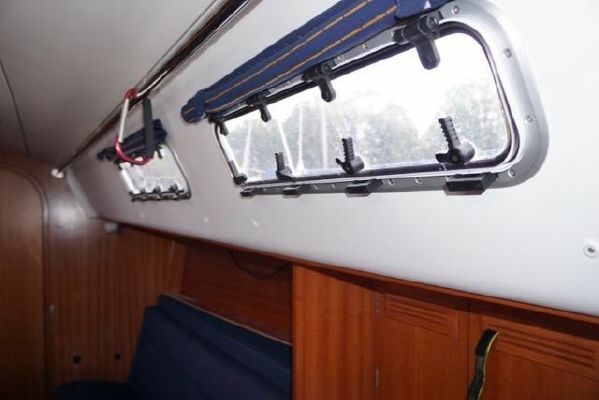 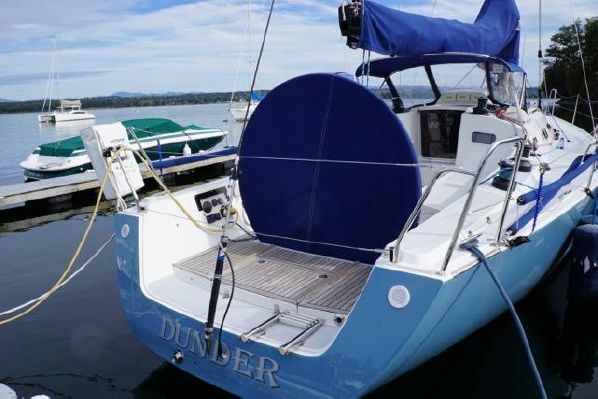 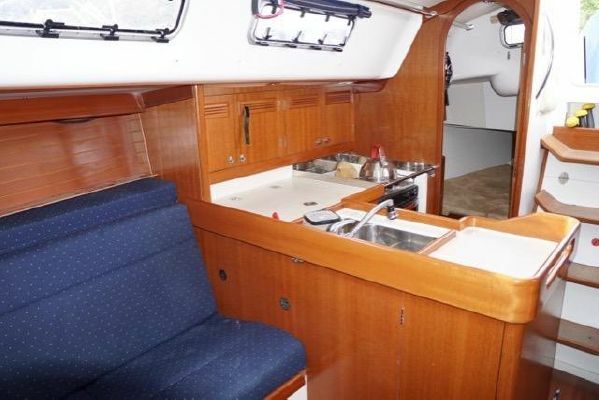 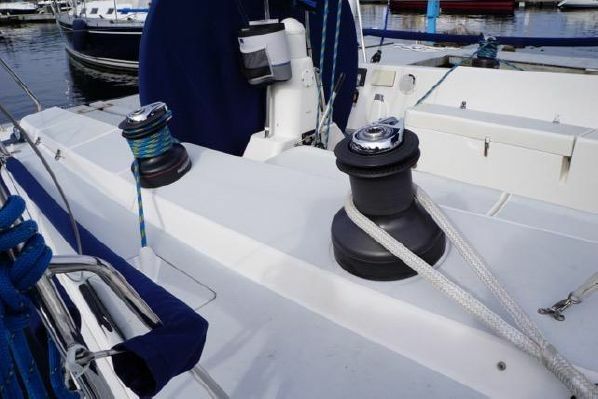 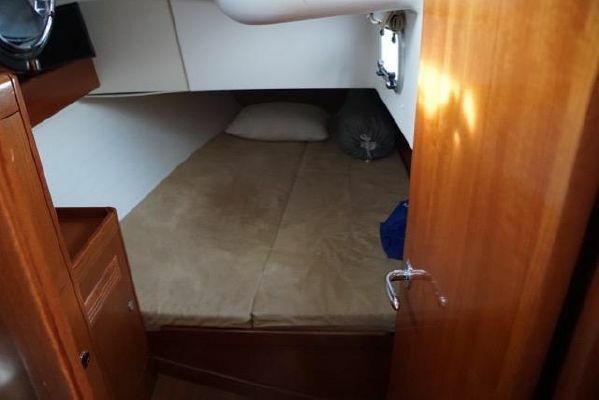 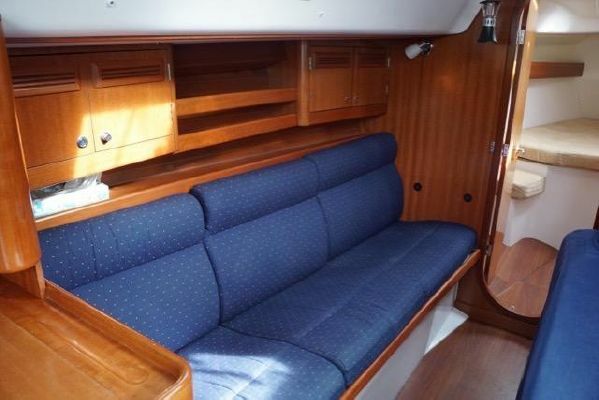 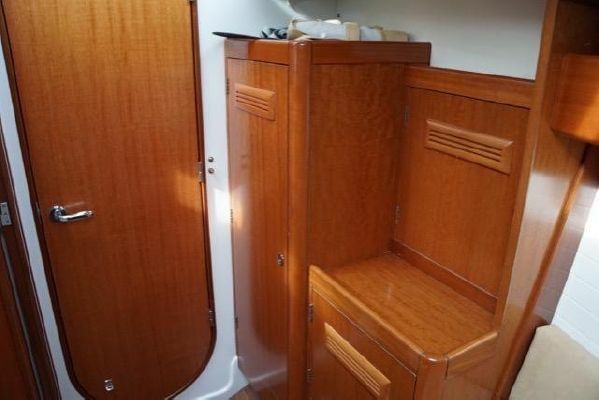 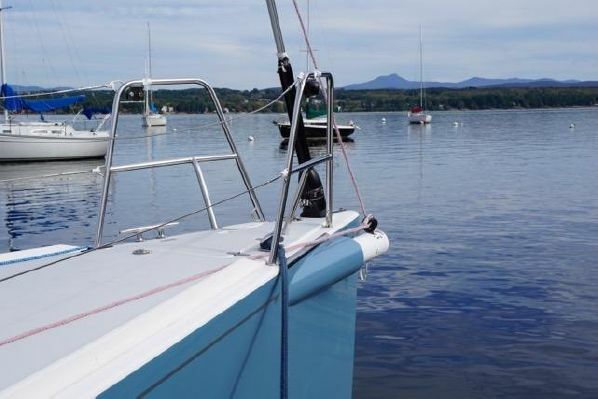 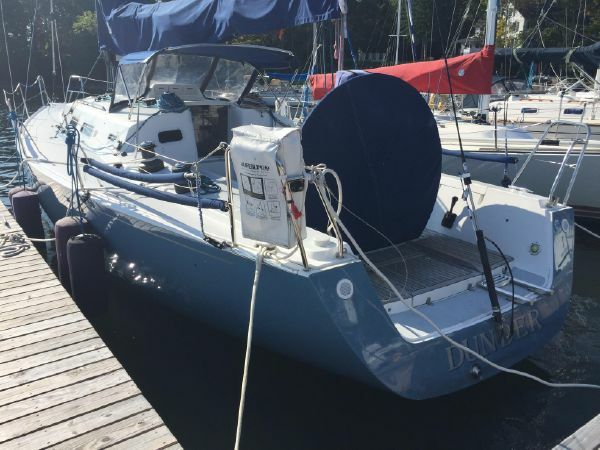 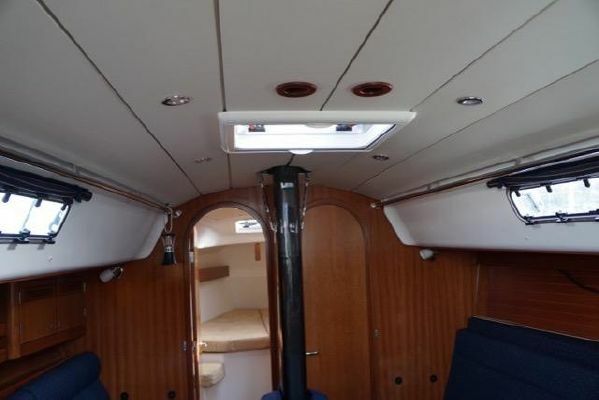 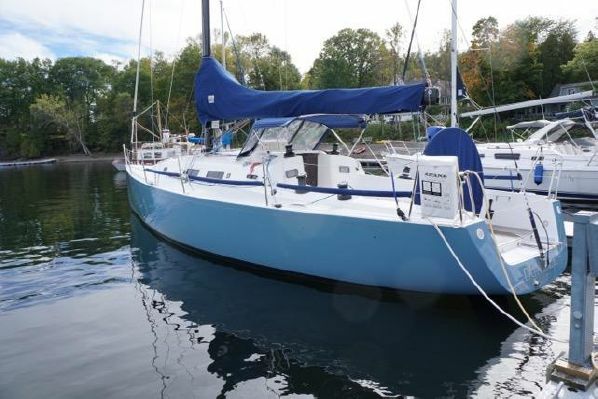 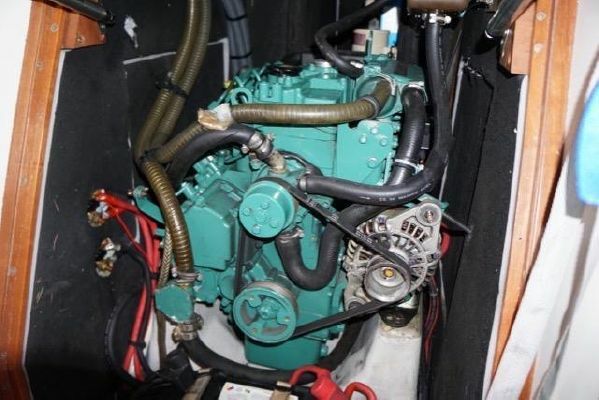 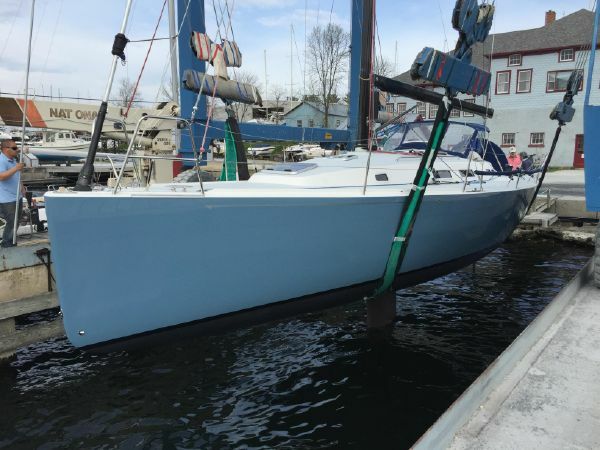 Ready to race or cruise J/122 with complete inventory. 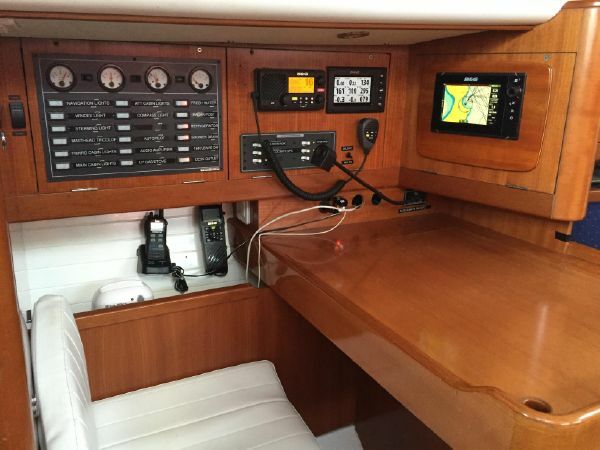 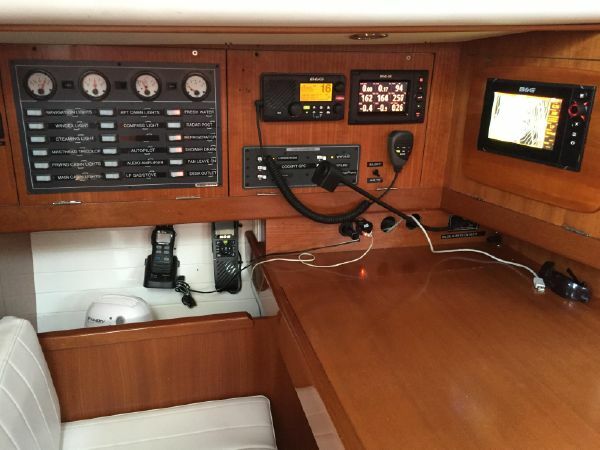 New B&G H5000 electronic system with (2) Zeus II GPS displays, (7) new graphic displays; (3 at mast, 3 at sea hood, and (1) at nav table for fully integrated sailing instrumentation, and ships WIFI (2016). 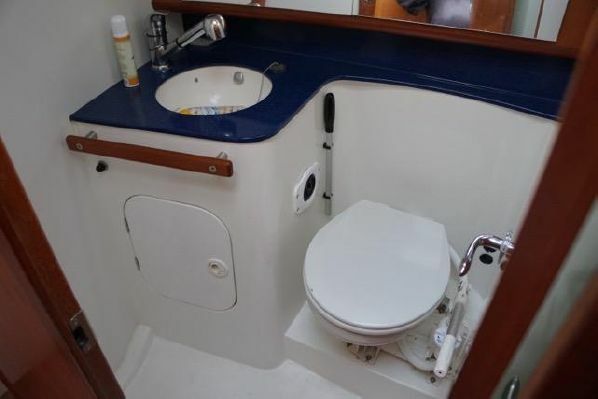 Immaculately maintained and updated. 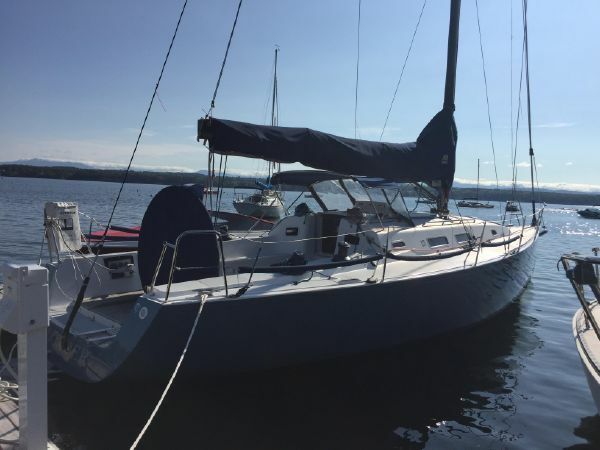 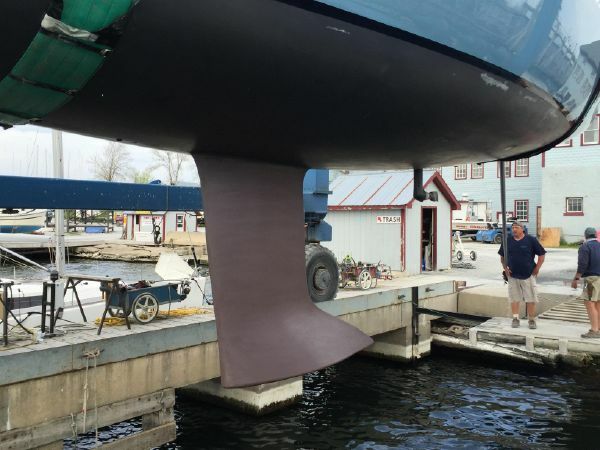 Now commissioned and in the slip, Shelburne, VT.